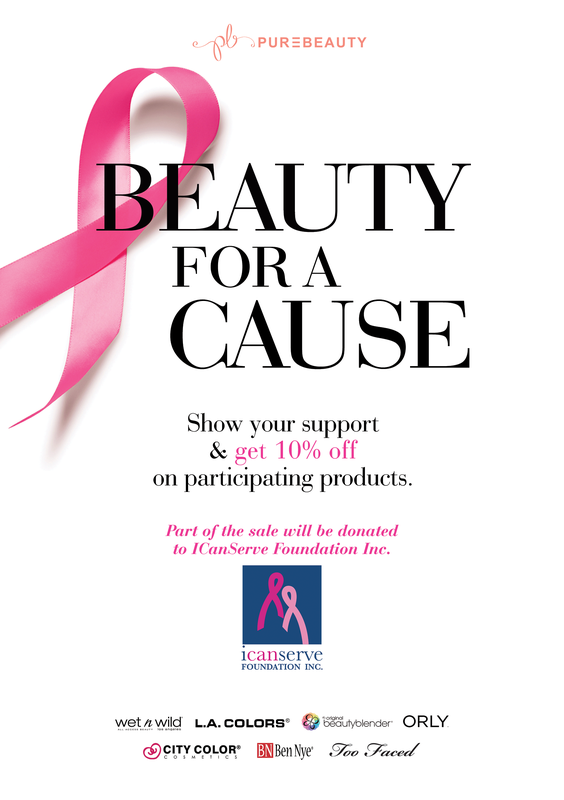 Pure Beauty, the professional beauty source, holds Beauty for a Cause, offering 10% off on participating products, while donating a portion of proceeds to ICanServe Foundation. 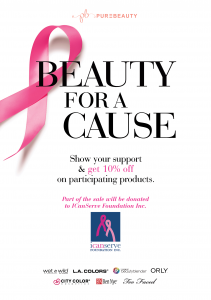 Pure Beauty offers professional cosmetics, hair and beauty supplies for salon and personal use. Participating products come from the following brands: wet n wild; L.A. COLORS; the original beauty blender; ORLY; City Color Cosmetics; Ben Nye; and Too Faced. Visit the Pure Beauty online store here. 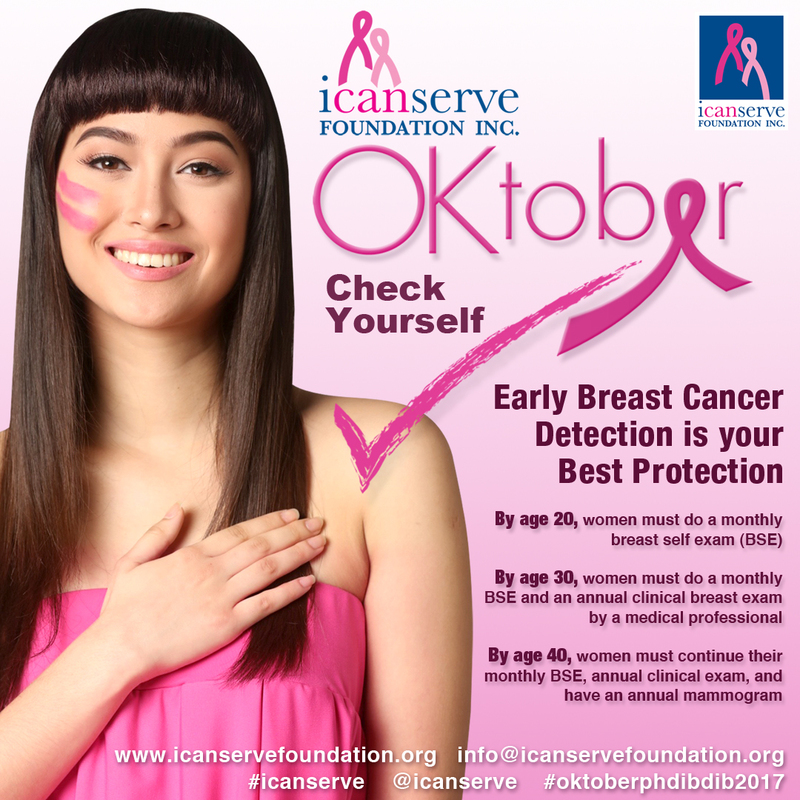 ICanServe runs high impact information campaigns and community-based screening programs to help at-risk women detect breast cancer early. 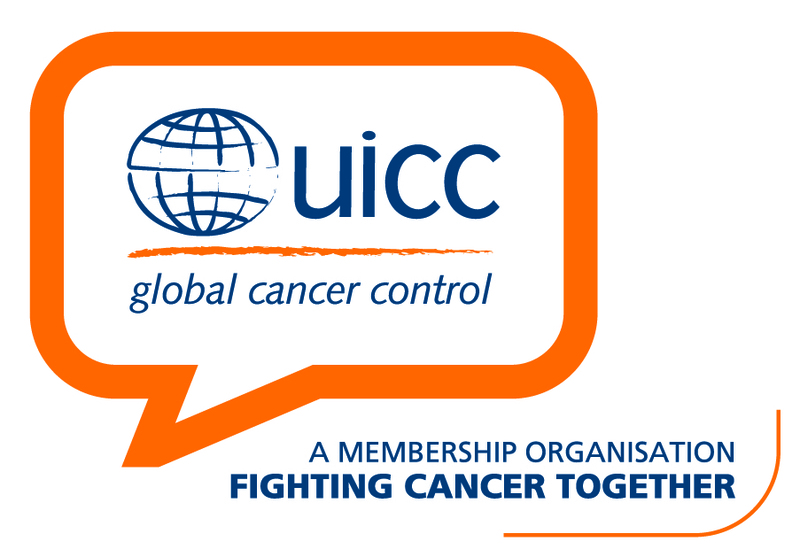 Early breast cancer detection is the best protection.